Mafia III is pretty hyped as it is, and it gets better. 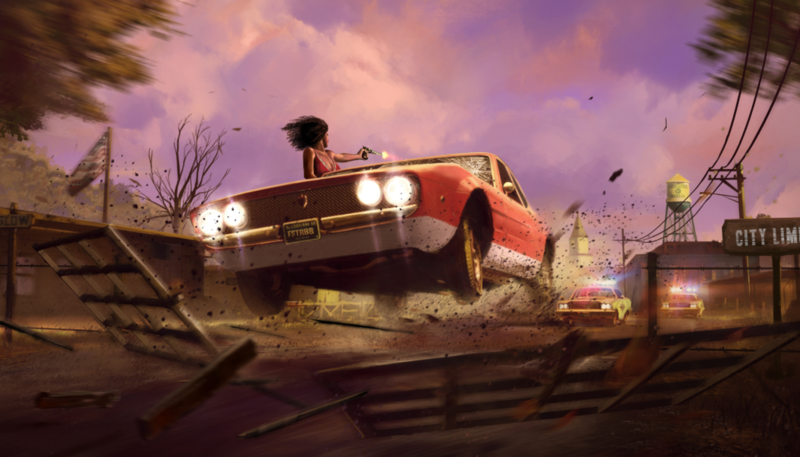 The upcoming action adventure game will be getting a ton of DLCs, including a bunch of additional costumes for Lincoln Clay, car customization options and vehicle races. This is the stuff that all players will get for free, irrespective of whether they pre-ordered the game a year ago or buy the game on the release day or wait for a while before they decide to go for it. There will also be three story expansions, in addition to all the free stuff. Sign of the Times: A string of ritualistic killings has New Bordeaux on the edge of terror. At Father James’ request, Lincoln agrees to hunt down the cult responsible, a quest that will take him from the dark heart of the old bayou to the drug-ridden counterculture of the inner city. Stones Unturned: When a merciless rival resurfaces in New Bordeaux, Lincoln must join forces with CIA agent John Donovan to settle a blood feud that began in the war-torn jungles of Vietnam. The paid expansion will also feature new vehicles, weapons, outfits and races that go with their theme. Along with all this, there will be new activities that give the players a chance to build their criminal empire. You can buy each of these expansions individually or go for the Season Pass which includes all three. Players who own the Collector’s or Deluxe Edition of the game will automatically get access to the DLC. Mafia III is set to release for the PC, Playstation 4 and Xbox One on 7th October.